It is a true life crime story, and because of that I was quite eager to read it. I really enjoy watching programs like Criminal Minds, Law and Order, and 48 Hours. I find the study of human behaviour quite fascinating. It was quite easy to get into and turned out to be a very quick read. A dreadful turn of events had this poor girl witness the death of her father at the hands of her controlling mother and fiance. Then of course leads to a life of depression and heartache. There was a moment where I just wanted this poor woman to stop, and find help. But as in many cases in many countries, help isn't always as easy to find. She finds herself relying on people who are unhealthy themselves. My heart aches for this woman and her family. 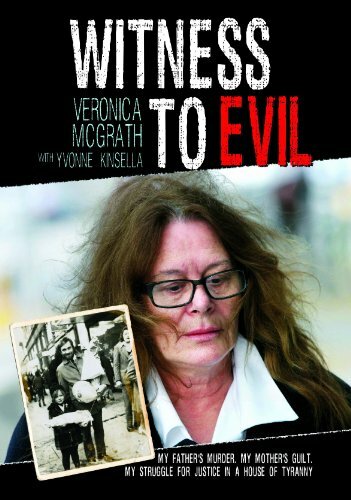 I would say if you enjoy true life crime stories and shows then this is a book you may want to pick up and read. My suggestion though is not before bed....a few crazy dreams were had when I did. The book selected for April is Plainsong by Kent Haruf.